Nowadays, the trend is changing like a whirlwind. 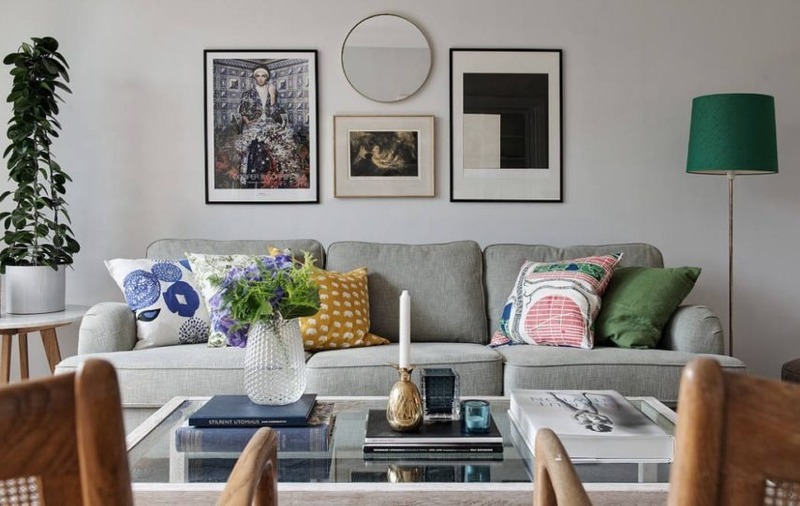 Everyday new changes come in market and old goes out with time and it is really important to stick with current trend especially when it comes to interior design. The sector design is ever-changing, new trend comes in and goes out. Normally, interior design falls in two different category i.e. Commercial interior design and Residential interior design. Both are important in their own aspects but when it comes to Commercial interior designing we can say that it is bit more systematic when compared to residential because interior of residency is made according to resident’s choice and their own perspective. They focus more in adding or removing different objects which they consider as renovation. Normally, Residential interior design is made with the view to create a structure that will last long. In Commercial interior design, the structure of interior is made with the perspective of setting up a business space and service space. To create such large designs for big spaces designers need to reach some set of parameters. It becomes really hard to setup a design for malls, hotels, schools, hospitals, offices, and many more, such that the major issue that takes place is planning and execution. Thus here we have some ground rules you should consider while creating a Commercial interior design which you should keep in mind and helps you create more effective commercial space. Versatility is the key of interior design! It is necessary to design a work space which is spacious and adaptable so it becomes convenient, especially if you’re living in country like Singapore which is considered as one of the most rapid changing market globally. When it comes to creating commercial interior design in Singapore, you should keep this in mind that the design you create for your commercial space should be spacious. So, at the time of convertibility of your business from one place to another other company can take place easily without any agitation. Singapore is known for its big and unique designs of Commercials they create. Normally, the Commercial interior designer should point more toward bringing elegance and creativity in interior. The design should be created in such a manner that it does not affect the basic design of the commercial space and it should be convertible and stable. Technology is developing rapidly and it is seen that the new technology can benefit a business in many different ways. Especially for the corporate tenants because it helps you reduce the utility cost, makes you save your work in easy ways, saves time, and makes the telecommunication easy. So, you have to design the commercial space in such a way that it can facilitate everything and makes your work easier. Selecting the technology can be flinty thing that you should look at. So, it is better to start with exact planning by keeping all the requirements in hand and select the proper technology that can make your workforce easy. Create a plan for your space that can satisfy your customer’s personal preferences which can really be advantageous for the business. 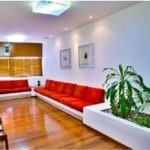 It is one of the most important point that you should consider because the business’s that provide the customer based services such as cafes, restaurants, hotels, resorts, fun park and many more it becomes necessary that your each customer can feel free to come there and get their personal touch so that they can think of visiting your place again. Providing Personal space can make people love your place and it will help you attract more public towards your business. Commercial design marks the beginning of your business which lasts till long time. It is better to take it slow rather than going fast while creating a design for your commercial space. It is said that “more simple is the design, more it will be attractive”. Well it is true because you also might have noticed that most of the top class companies have very simple designs, which makes the commercial space looks more attractive and elegant. When you start with creating a design, the first you should focus on is styling your floor and then focus on all the central pieces. 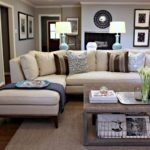 It is also beneficial in way that if you want to add elements to your interior then simple design that you created will give you space to add it freely. The last thing that you should surely consider while creating a Commercial interior design is safety and security of the place. You should not ignore this feature at any cost because to your customers the security comes at first place plus it is beneficial for you too. When it comes to creating a Commercial interior designing, it can be a bit hard and you must require a man oeuvre, but if you follow the above mentioned points properly then it will get a lot easier for you to create the interior design of your commercial space easily. If at any stage you think that you are stuck in this and need help then we are here to help you. Zenith Arc provide you the service of Commercial interior design in Singapore which is worth it and give you the best out of it. Zenith Arc is the only place you need to find a solution for all residential and commercial project. Our individual clients are unique. We work closely with them to determine what suits their living or work enviroment so that they can be completely satisfied with the end results.